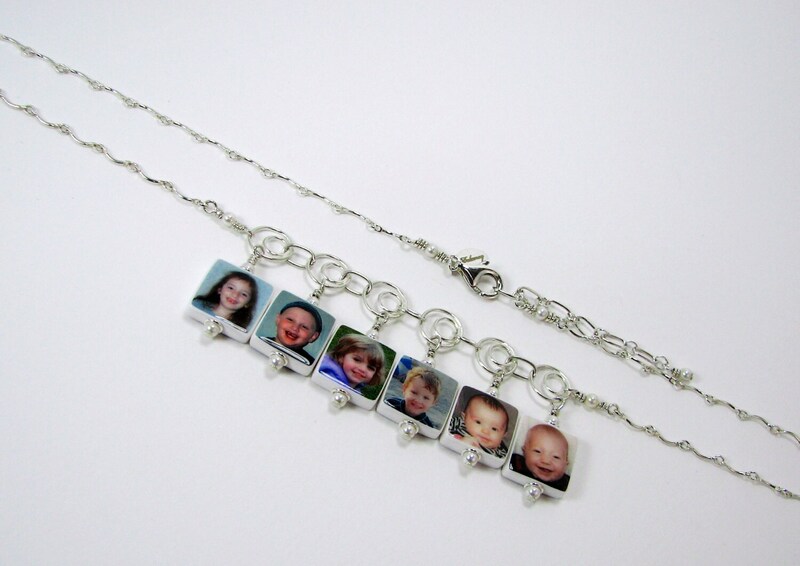 This sterling silver charm necklace is the perfect gift for Grandma to show off her grand-babies. 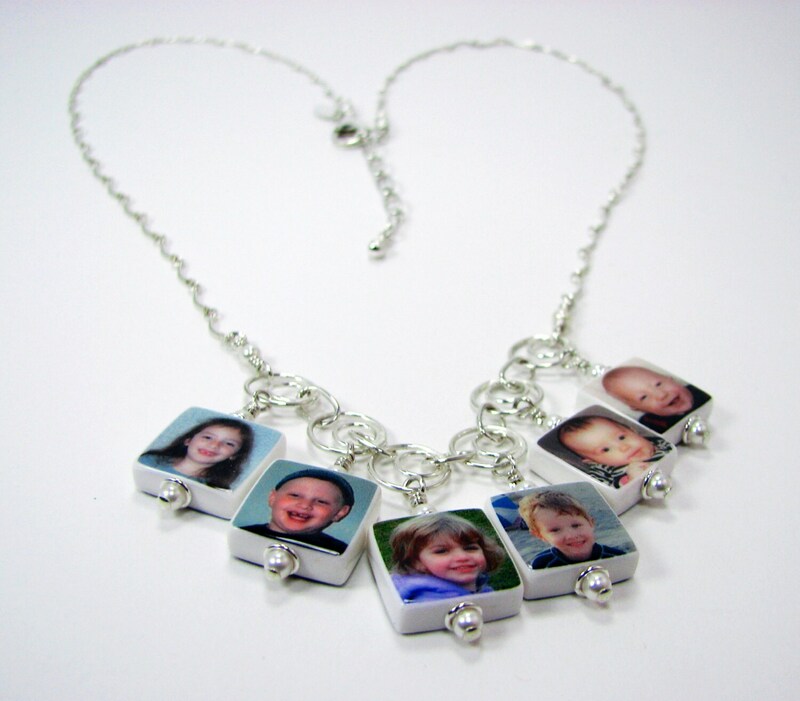 A favorite for charms; this necklace comes with 6 two-sided, square photo charms that are .5" X .5". All of which can be mixed and matched; up to 12 photos. 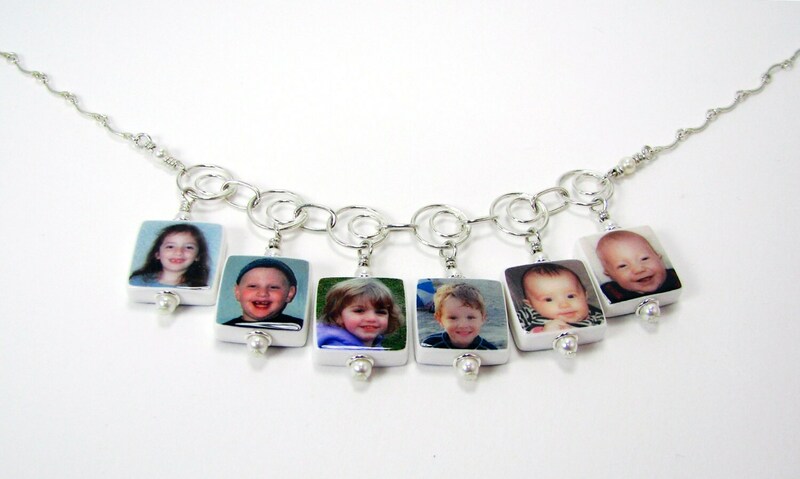 Choose two photos for each charm or have a custom text image designed for one side. 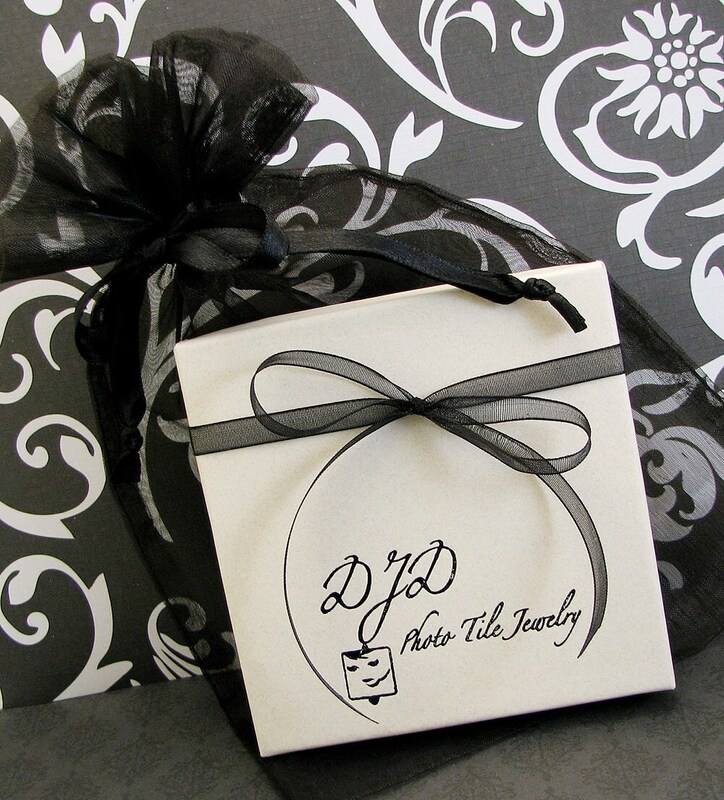 The necklace can be custom ordered between 16" and 24" long, and it comes with a sterling magnetic pinch clasp.